Win a $500 Gift Card With the LMH Holiday Giveaway! 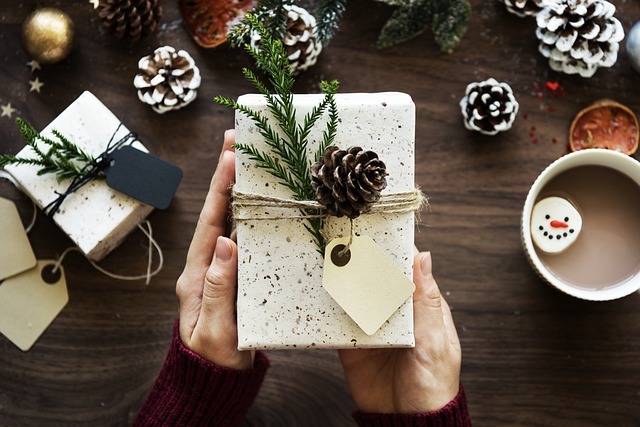 This holiday season, Lincoln Military Housing is spreading some cheer (and making your holiday budgeting a bit easier) with our LMH Holiday Giveaway. We’d love to see how our residents decorate their homes for the holidays, so we’re asking that you submit a photo of your holiday decorations to be entered for a chance to win a $500 gift card! To enter the LMH Holiday Giveaway, post your photo under this post on Facebook, or post a photo on Instagram with the hashtag #LMHHolidayGiveaway. The contest ends December 14, so start posting! Winners will be announced on December 21, just in time for the holidays. For full details about the LMH Holiday Giveaway, click here.